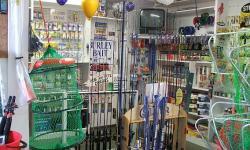 The Sussex Inlet Kiosk/Shop at the Sussex Inlet Marine Centre is your one stop Shop for all your fishing, boating and snack needs. 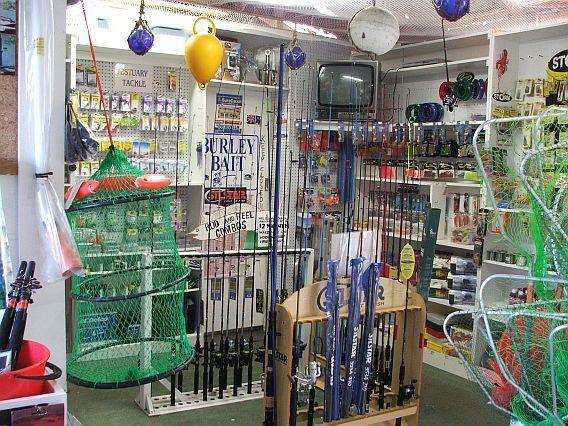 Whether you are looking for hooks and sinkers, tackle bits, rods, nets for prawning, or crabbing or bait, petrol or boat bits it's all here. Buy an Espresso coffee, ice cream, water or soft drink and take a wonderful stroll along the foreshore. 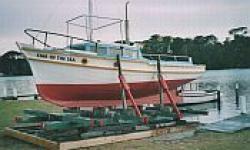 If you need boat supplies, the Sussex Inlet Kiosk/Shop stocks anchors, spark plugs, globes, oils, bungs, parts for rope repairs and other accessories. Fishing licenses and boat coding are available here as well.